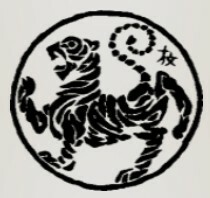 The symbol below is known as the Shotokan Tiger. It first appeared on the cover of Gichin Funakoshi's book Ryukyu Kempo: Tode in 1922 (eventually re-edited and released in 1935 as Karate-Do Kyohan). In Japanese, the Shotokan Tiger is called Tora no Maki. This is usually translated as "master scroll" or "master text."  The small kanji characters in the upper right corner of the circle represent the artist's name, Hoan Kusugi, a friend and student of Gichin Funakoshi. Kusugi is believed to have been a great influence in persuading Funakoshi to write a a definitive text on the art of karate. Kusugi promised that he would paint the book's cover when it was finished. Since the word tora also means "tiger," Kusugi painted a tiger for the cover of the book. Presently, many Shotokan dojo use the Shotokan Tiger as a symbol or logo for their dojo or association. However, the Japan Karate Association still chooses to use the inyo as their primary symbol.